When you’re an influencer, the juggle is real. It’s a balancing act between work, home and your digital presence — that’s a lot of balls in the air. 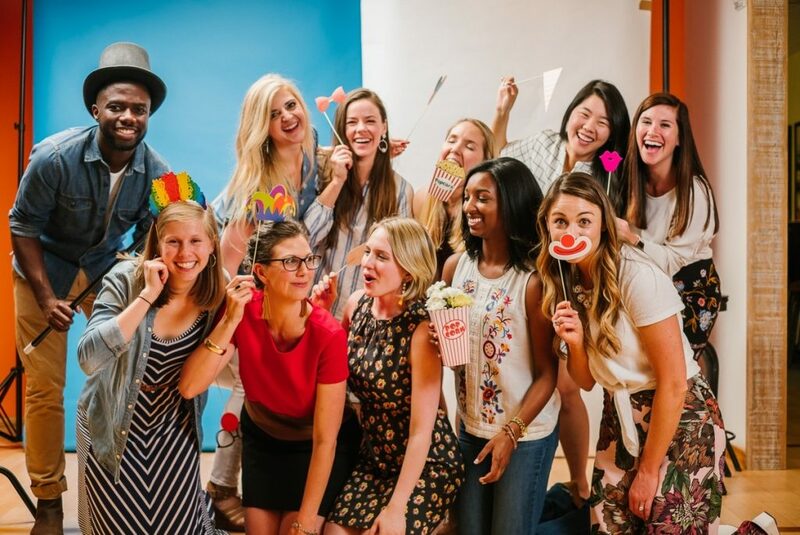 And that’s why Jackson Spalding’s Influencer Relations Team threw a celebratory social hour for Atlanta influencers on the most appropriate day of the year: International Juggler’s Day. 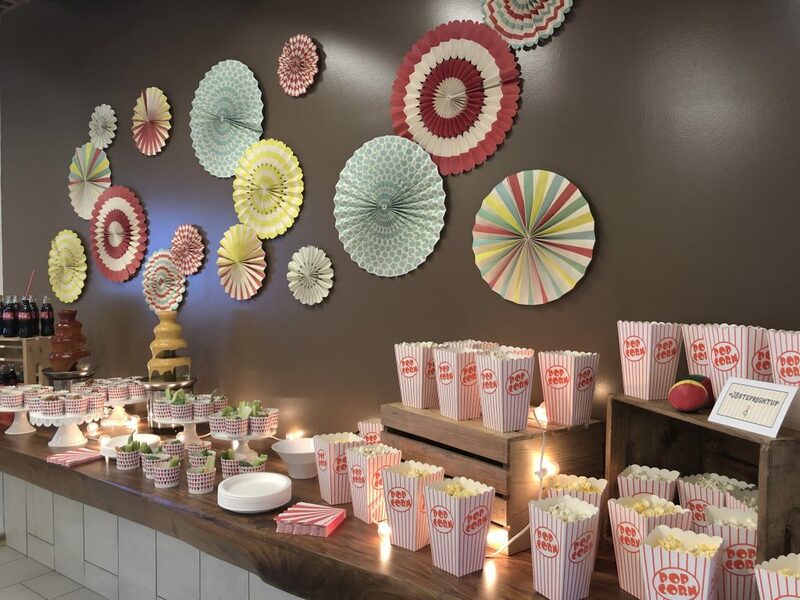 The carnival-themed event was dubbed “Step Right Up.” Some of the main attractions included fountains flowing with Chick-fil-A sauce, Coca-Cola in our favorite glass bottles, a DIY candy bar and cotton candy cocktails. Influencers enjoyed psychic readings from a fortune teller, and JS photographer Ashton Staniszewski captured complimentary portraits in a themed photobooth. Step Right Up was all about celebrating local influencers and deepening our relationships. 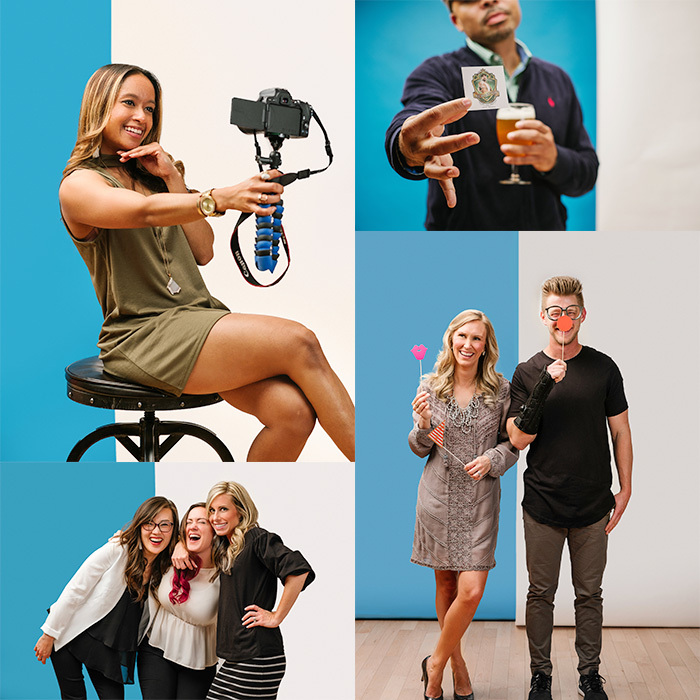 Jackson Spalding specialists mixed and mingled with more than 30 social influencers and bloggers — covering topics like food, fashion, auto, travel, lifestyle and parenting. JSers represented a variety of brands including Toyota, Lexus, Mattress Firm, Orkin, Primrose Schools, Delta Air Lines, The Coca-Cola Company and Chick-fil-A. Through candid conversations, we shared our clients’ marketing and PR objectives, heard from influencers about how to best engage them, discussed digital and content trends — and talked about ways to marry all three elements to serve influencer, agency and client needs. Follow us on social for influencer marketing tips, case studies and news from the JS Influencer Relations Team — and look out for future events in Atlanta, Athens and Dallas. To see images from Ashton’s photobooth, step right up and click here.